In today’s strange, sad news, authorities in Chile rescued a malnourished two-year-old boy after he was discovered being breastfed by a dog. 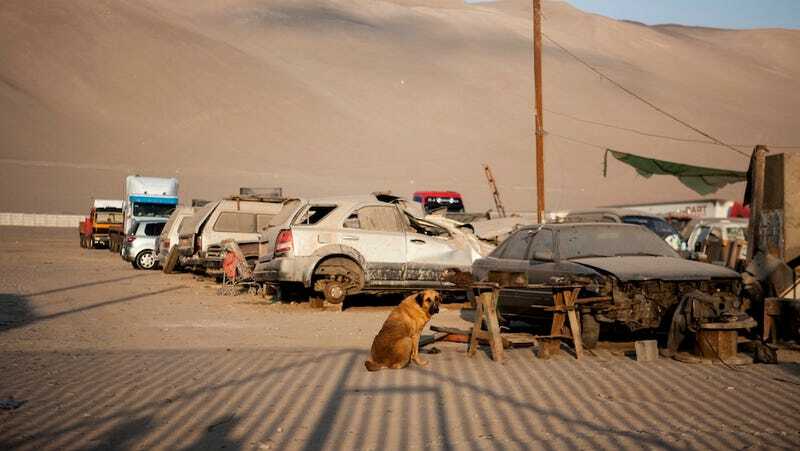 A witness saw the pup, which is named Reina, feeding the child at a mechanic’s workshop in the port city of Arica. The boy also had a skin infection and lice infestation. According to AP, the mother of the boy arrived at the hospital intoxicated, but was not arrested since the child showed no signs of physical harm. The boy is now under the care of welfare authorities. A court hearing scheduled for September 22 will determine who will care for the child.